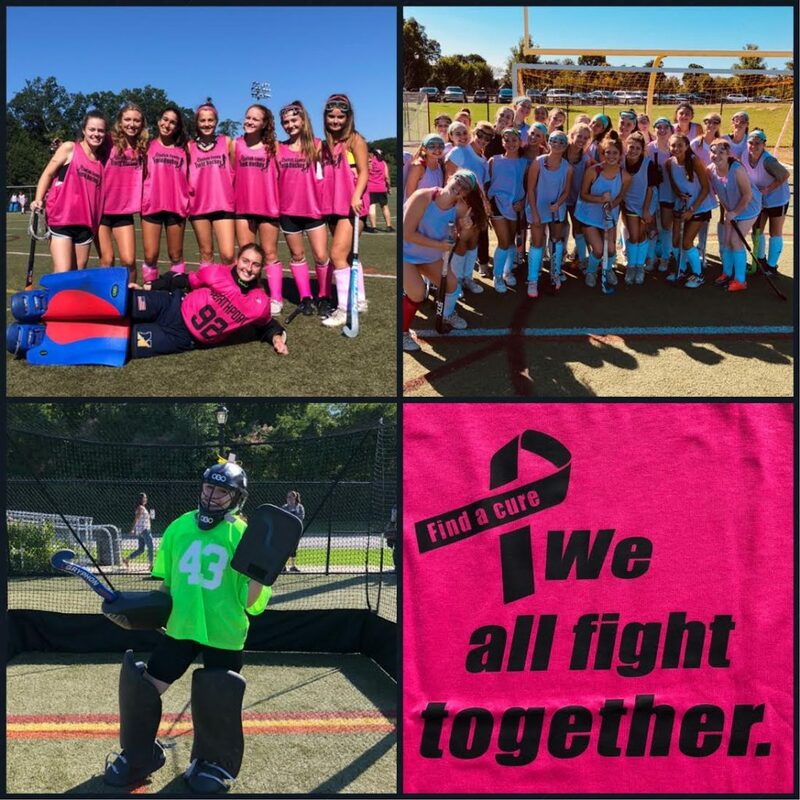 Section XI Field Hockey teams raised money and awareness for breast cancer! 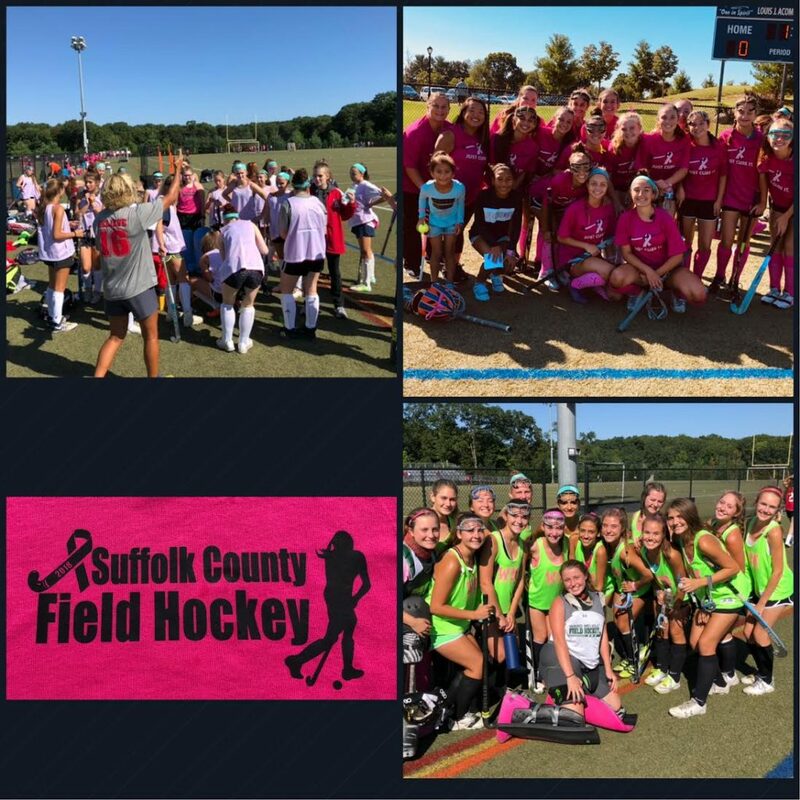 Section XI Field Hockey teams came together at Northport’s Veterans Park for a fun-filled day of field hockey. Athletes and coaches raised money and awareness for breast cancer!